Keeping in mind the precise demands of clients, we manufacture and export a wide range of Industrial Apron. We offer these Apron & Long Coat at market leading prices. The offered range is available in various colors, sizes and designs at the most reasonable price. 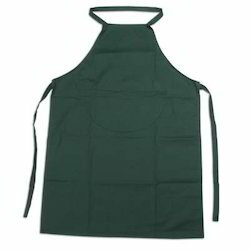 We have expanded our hand in the manufacture and marketing of Industrial Apron. By the production we are focusing towards quality parameters apparently with the color combinations. They are comfortable and compatible to summer temperature. 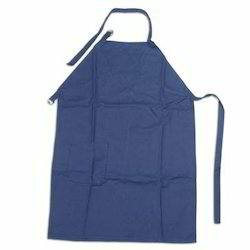 One of the finest use of aprons are manufacturing industry and Industrial Blue Apronare an addition in that. These are blue in color and highly protective from all kinds of eternal hazards. Somehow the aprons are temperature resistant too. 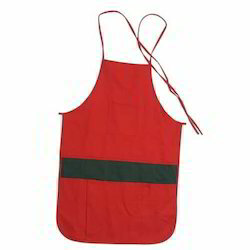 Combi Apron are widely useable kind of aprons generally desirable in fire service departments and other safety departments. They are highly temperature resistant and protective. They are comfortable and safe in nature.